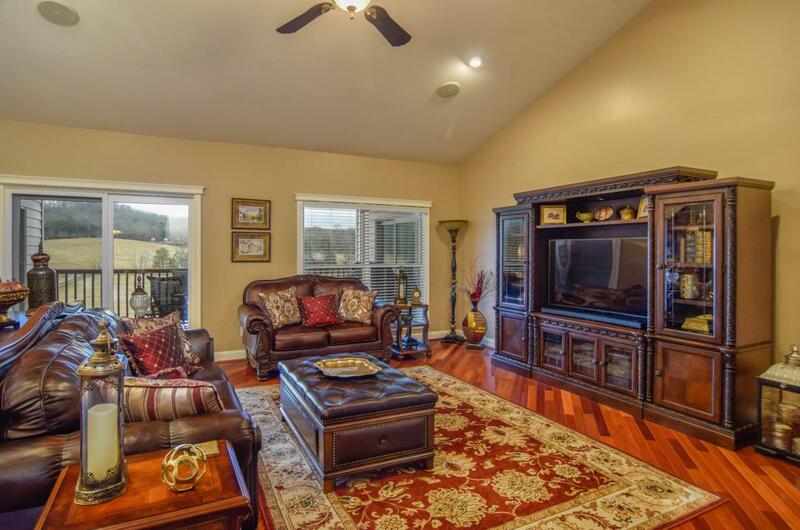 Stunning 5 BR Executive Townhome home located in an upscale neighborhood. 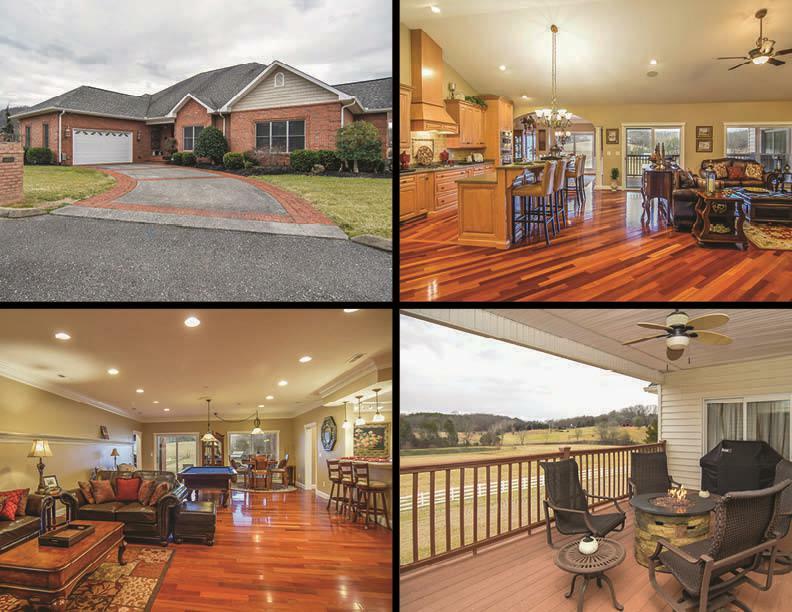 This 5000+ sq ft home is top notch with amazing views of horses and pasture land. The front of the home features a custom driveway lined with brick, a 2 car garage and a large front door with a transom window. 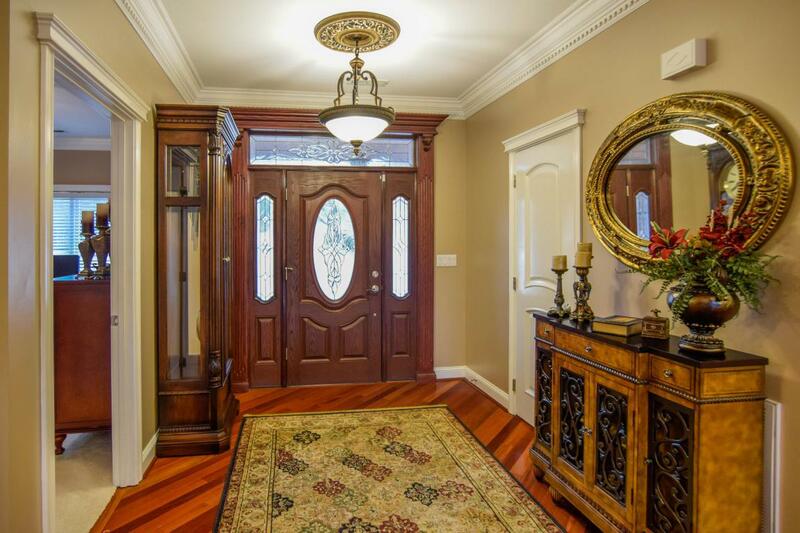 From the main entrance you will find a large foyer and open concept living area. The kitchen features a large island/bar with a built in wine rack, corian countertops, stacked oven and microwave, stove hood, ample cabinet space, and stainless steel appliances. There is a large dining area right off the kitchen with beautiful waynes coating and a grand living room with vaulted ceilings, a large fireplace with a stunning mantle and gas logs, and access to the back porch that features an amazing view and a gasfire pit. There is one guest bedroom right off of the foyer, laundry room off of the kitchen with access to the garage and another guest bedroom and a full bath located at the back of the home. The master BR suite is also privately located on the main floor at the back of the home. The Master features a seating area, access to the back porch, and a grand master bath which has a private water closet with toilet and bidet, jetted tub, large Roman shower with rain shower head, his and hers sinks and separate closets. On the lower level you will find 2 more large bedrooms, a media room/man cave, fully stocked kitchen with stainless steel appliances, beautiful subway tile, Quartz countertops, and backlit cabinets great for displaying. There is access to a lower back porch and a fire pit in the back yard that has plenty of space for a family get together or play-set for the kids and also another garage downstairs great for storing the jet ski or tools and gardening equipment. 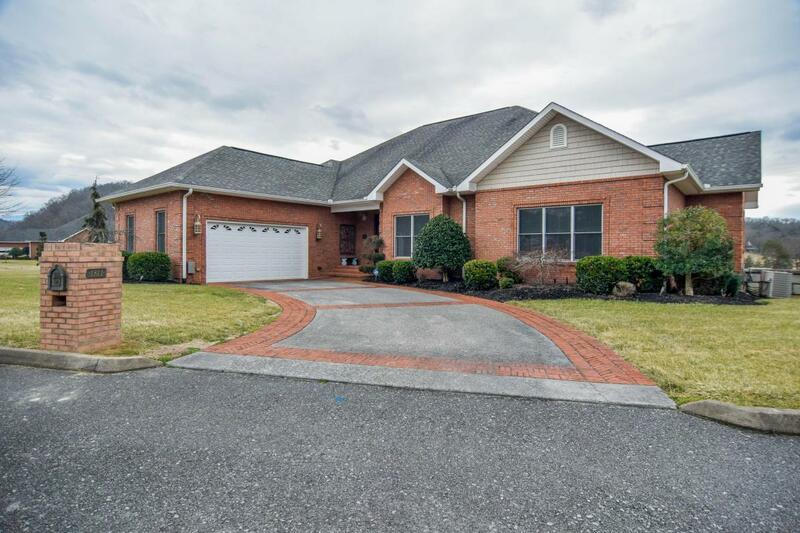 This home has so much to offer including Brazilian cherry hardwood floors throughout, crown molding, maintenance free living, and located in the Jordan's Creek subdivision.